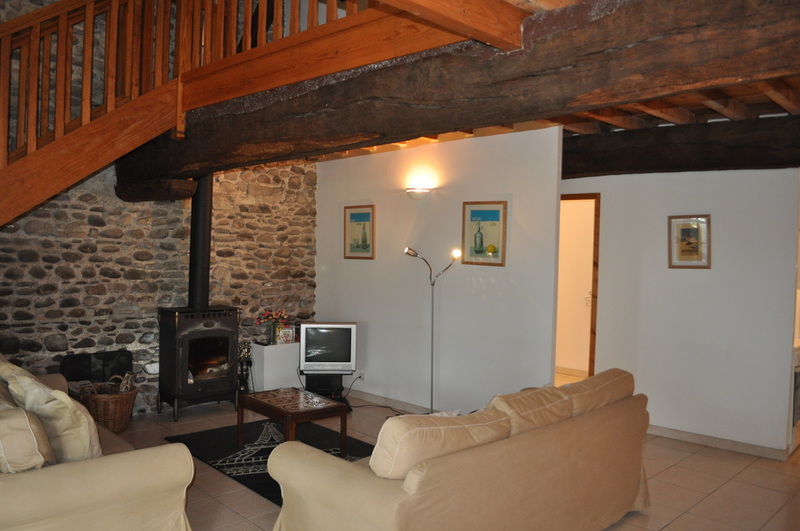 The Petite Maison is a beautiful and well equipped gite with 2 bedrooms and 2 bathrooms, with 2 WC's set in spacious secure grounds of approximately 2 acres with a large 12m x 6m swimming pool. 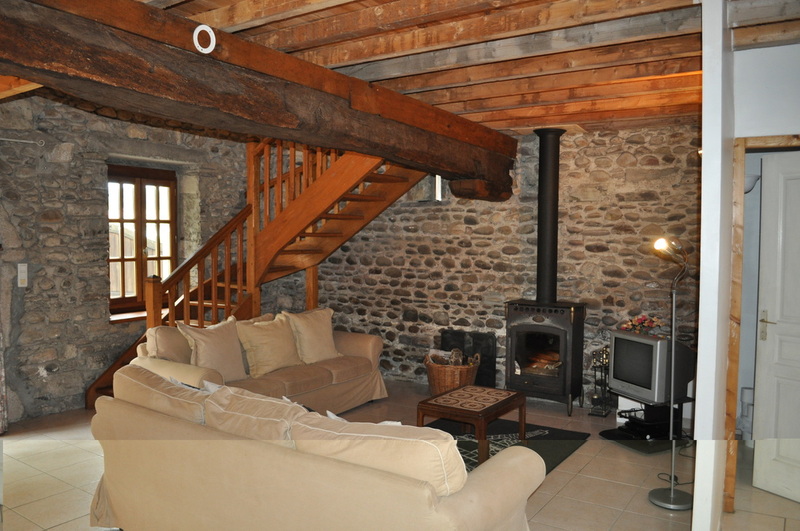 The Petite Maison, which sleeps 1 to 5 people, has been sympathetically renovated. It has traditional stone walls with views of the rear garden and the pool garden and of the pretty Basque village of Osserain. On the ground floor is an open plan salon with electric central heating and wood burning stove. It has a well equipped kitchen with full size cooker, large fridge/freezer, microwave and dish washer. There is also a shower room with separate WC and washing machine. Baby cots are available as are high chairs. A baby bottle sterilizer can also be provided. On the upper floor there is a double bedroom and a large twin room which can comfortably accommodate a third single bed or cot. There is also a large bathroom with bath/shower and WC. Both bedrooms have central heating as does the bathroom.